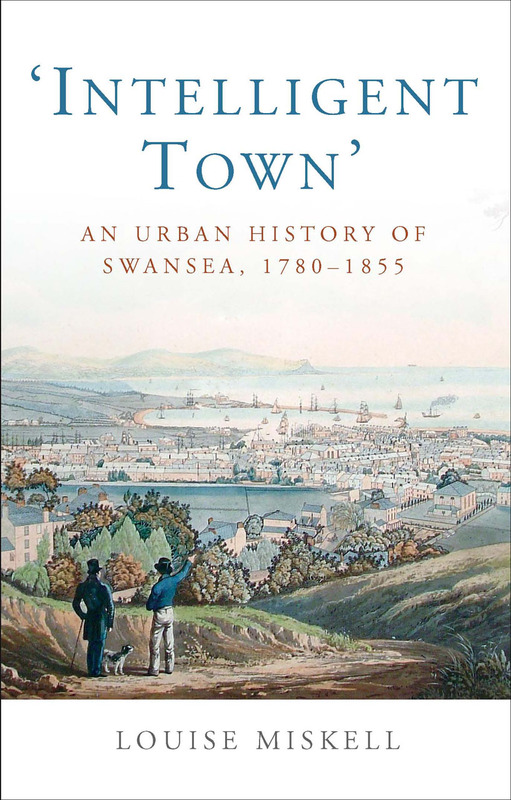 Intelligent Town is the first full-length study of Swansea’s urban development from the late eighteenth to the mid-nineteenth century. Louise Miskell tells the little-known story of how Swansea gained an unrivaled position of influence as an urban center—which led to its brief claim as the “metropolis of Wales,” and how it then lost this status in the face of rapid urban development elsewhere in Wales. As such Intelligent Town provides an important new perspective on Welsh urban history in which the roles of Cardiff, Merthyr Tydfil, and even Bristol are better known as towns of influence in Welsh urban life. It also offers an analysis of how Swansea’s experience of urbanization fits into the wider picture of British urban history.